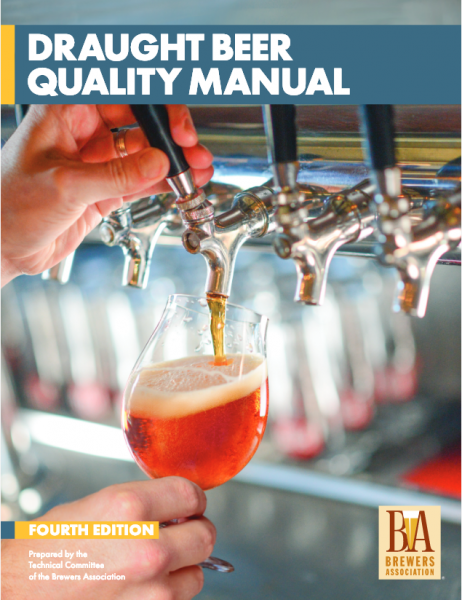 The Draught Beer Quality Manual and the DraughtQuality.org website are resources for draught installers, wholesalers, retailers and brewers. Detailed information about line cleaning, draught system components and design, gas dispense and balance, proper pouring, sanitation and growlers is organized with your needs in mind. The Draught Beer Quality subcommittee of the Brewers Association Technical Committee enjoys active support and participation by representatives of brewers small and large and equipment suppliers. The goal is simple—to improve draught beer quality in the U.S. and ensure that beer makes it into the consumer’s glass as the brewer intends.